Home Mac Tips Trending How To Totally Uninstall Programs on MacOS? Uninstalling, deleting or removing app or software on Windows is extremely smooth but remember that not a totally uninstall. However there's many stuff, apps that can help us uninstall software from our windows OS though not everyone knows much about that. Today on linkslogs, lets talk about some matters that will help us uninstall app in Windows probably MacOS. We talk eyes off immediately a program is remove from device but is pretty sure that some of the part of those program are still there, meanwhile they affect some files even cause some bugs to your System. 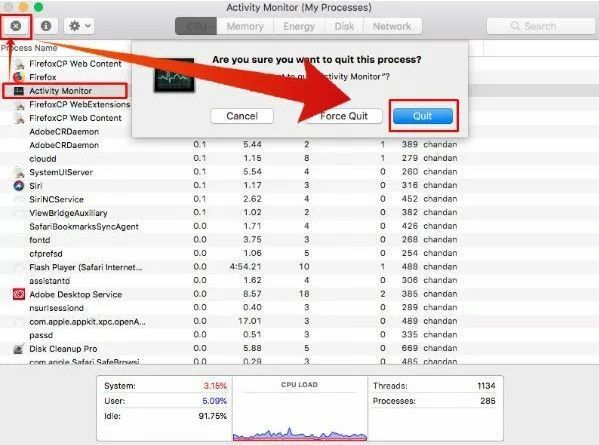 So in this post Links will show us how to completely uninstall program on Mac. In few steps i think it will help in getting all this worrying programs. We are doing this to perform a clear delete but lets starts with the trash. Trash is one of the common thing which every Mac user knows about. Well, uninstalling program to trash is just like when you are dropping something inside a folder. Mac OS not Windows OS. The Windows OS is very simple to use and even easy to get apps off from the system. But Mac seem a complex stuff when it comes to uninstalling. The Mac don't support any software that will enable uninstall very easy. Now, in making trash as the alternative way to uninstall app in Mac you need to agree with what i said below. Just make sure you follow up before proceeding. Which of this files do you want to delete ? well you can delete file and which land the file in trash folder but just note that the file has not been remove totally but once the file is in trash within 30 days it be deleted automatically. If you still want to clear the file immediately then you have to empty the trash manually. Another way to get a file to trash folder is by dragging the file to folder. 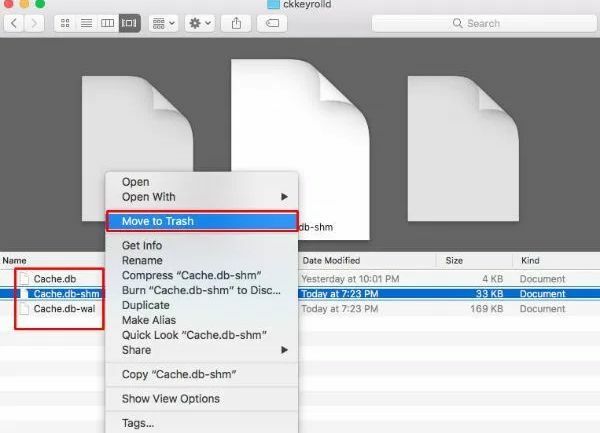 All you need to do is to use your cursor and move the file directly to the trash and once you get the trash folder release the the cursor to drop the file or program to trash. 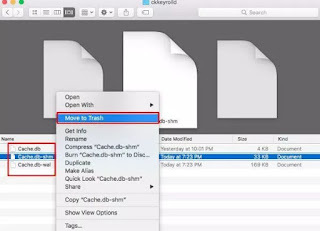 Remember the file is still available in your mac until 30 days but if you still want delete you can empty the trash. Trash serve as bin just like we have bin in Windows OS. 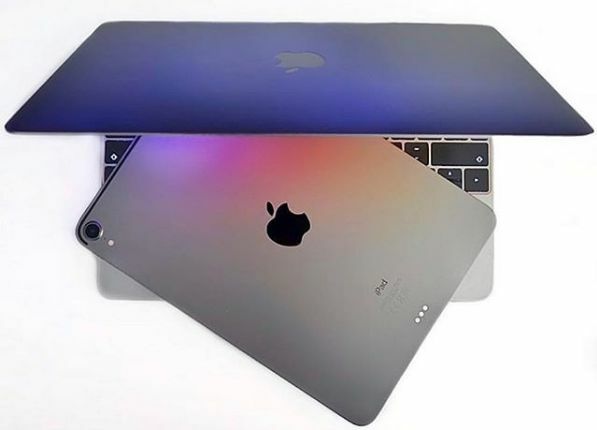 To those of you guys who are new to mac i guess the using mac will be bit complex i also hope that you are have used Windows before. Getting things deleted on mac seem very advance method just to them who are in the first place with mac. However, with the help of apps in apple store you still have alternative way to get those programs uninstall from your mac meanwhile i will show you some tricks and tips to get things done straight way. After reading below highlight i think you will no longer wonder how to delete programs on mac device. 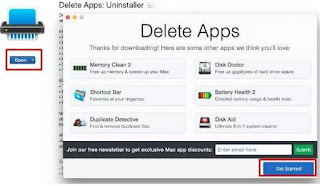 Is all about uninstall app from Mac device and here is another method to delete Mac programs. The first method above work very well but you need to try deleting apps from app store. So what how we get this done ? very simple, just run your launchpad then going.......below is steps to delete, uninstall and remove app from Mac via app store. So lets go! Immediately you see it click on delete and the program will delete. You can also check it on trash to completely delete the app if you see it their. External app are those apps that don't come along when you purchase the device. You download them online and install them so to uninstall this app is also easy. 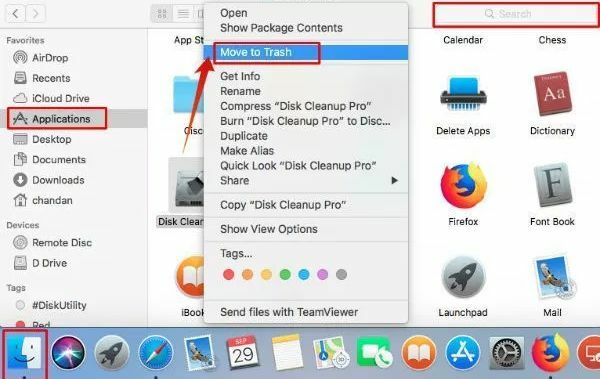 Blow steps shows how to delete app on mac device, the third-party app. Once you are done with the search you the app you are looking appears, then right on it and then select move to trash and the it move to trash. As you cans see trash is the headquarter of bin meanwhile once you delete a program you also need to go back to trash to empty it if only you want the program to leave the mac completely. Even in Windows you can't delete program that's running background. You know, if a program is working underground deleting it is a problem because the app or software is still working as background program. This same thing applicable to MacOS. So to get this done you been to stop any background programs then after that you can move the program to trash by using the above steps. Check out below steps. From there you can move or drag it to trash of cause you know what to do next, you can delete it from trash also if you want. In this method of unistallation on your mac device, at you need to make sure you the exactly program you want to remove. If you mange to uninstall program that don't even worth to remove your mac might end up malfunctioning. All i expect you to do now is to be careful anytime you are performing a complete uninstalling on mac. A good advice will always tell you to backup your files, meanwhile i suggest you ought to back up your files. Most of the installed program help the system to work expected even if you uninstall them, those part that worth to left with the system will never leave the system until you did decide. So which files are my talking about, well you can locate them inside the library folder. If you are looking for the library option, it is hidden by the system but for us to fulfill this task we can just navigate to library folder but to do that just follow the instruction below. From the library folder, you will see a lot of folders to any apps installed in your Macos. They represent app meanwhile any app you want to delete you need to delete the folder to get things out. The image above shows cache file which where left behind by programs. They are no longer useful so we can remove them completely from Mac. Windows OS can also run uninstall program and Mac also has some developed programs that will help us uninstall apps on Mac. Once you install the uninstaller it will perform a very pretty uninstall as you use it. It will remove cache files without leaving any file behind. The Uninstaller is not like other steps i i mentioned above but the program directly remove app and clean off files. 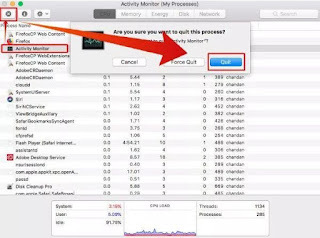 All the above method works very well but if you still want to learn more about how to uninstall programs on mac may be you should try this one. Using a their-party app for running a total uninstallation is also another alternative way to get programs off from your system. But all there's many of these app you can download online just from apple own site. Is a reliable source so we recommend you should download them from there. 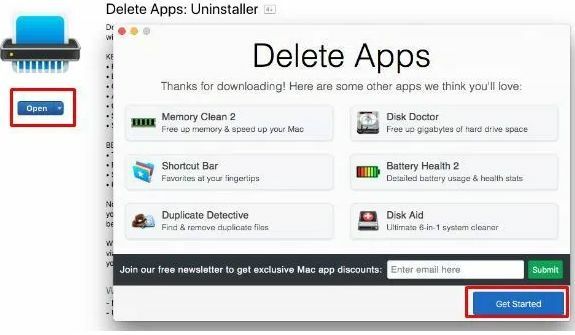 Apps like Uninstall Master, Delete Apps: Uninstaller, Uninstaller- OS Cleaner etc. Among them, we have tested Delete Apps: Uninstaller that works well. This a sure app to get this done. Is a very simple app which required a very little MB to get installed in your system. Is good that you install it for Mac to enable you uninstall any app you you to.